One of the most visited cities of the world, London is home to a large number of museums showcasing almost everything under the sun including art, culture and history. I found some of these museums really unique and hard to find anywhere else. hill and is fast growing into one of the most popular attractions of London. With a display of about 12000 items from Robert Opie’s original collection, this is a place where you can learn about the incredible journey of your favorite brands be it Kitkat, Ovaltine, Cadbury’s or Surf. The evolution of the packaging and advertising over the years right from the Victorian times of hundreds of brands is incredibly preserved and displayed here. 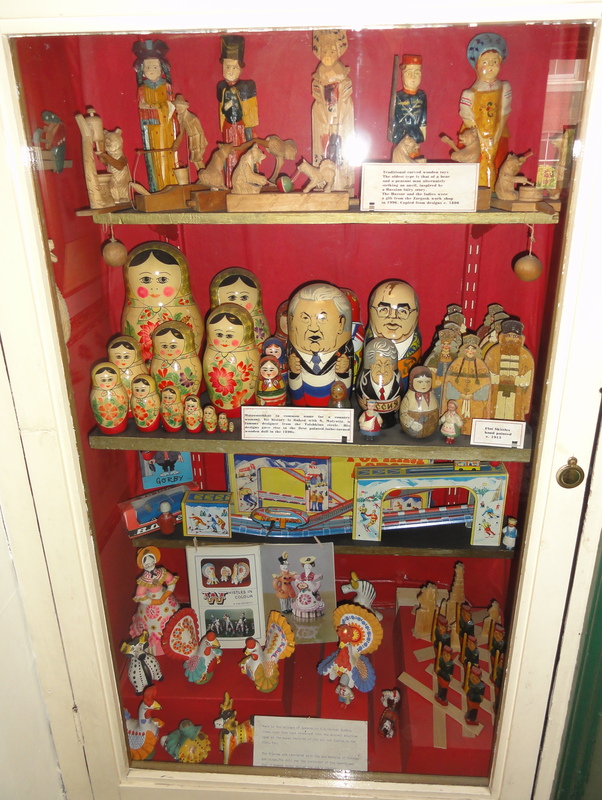 With every corner of the museum leading you to a different decade, the history and evolution of different kinds of toys is particularly fascinating. There is a small shop where you can pick some of the most amazing and ‘one-of-a-kind’ magnets, post cards and other souvenirs. Photography inside the museum is not allowed. 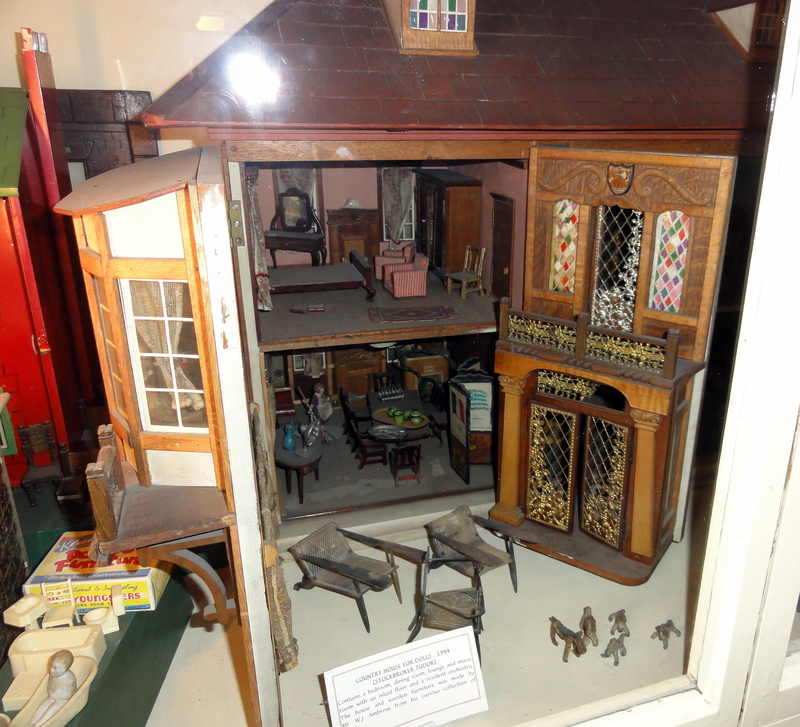 Located on the corner of Scala street, this quaint little museum is a treasure house of interesting toys and objects that include teddy bears, board games, doll houses and an amazing collection of miniatures. Carefully preserved within glass cases, this museum has six rooms that are interconnected by winding stair cases. The collection of their toy cars, motor bikes, carriages, helicopters and planes from the Victorian era is a treat as are their wartime toys, masks, puppets and other objects. 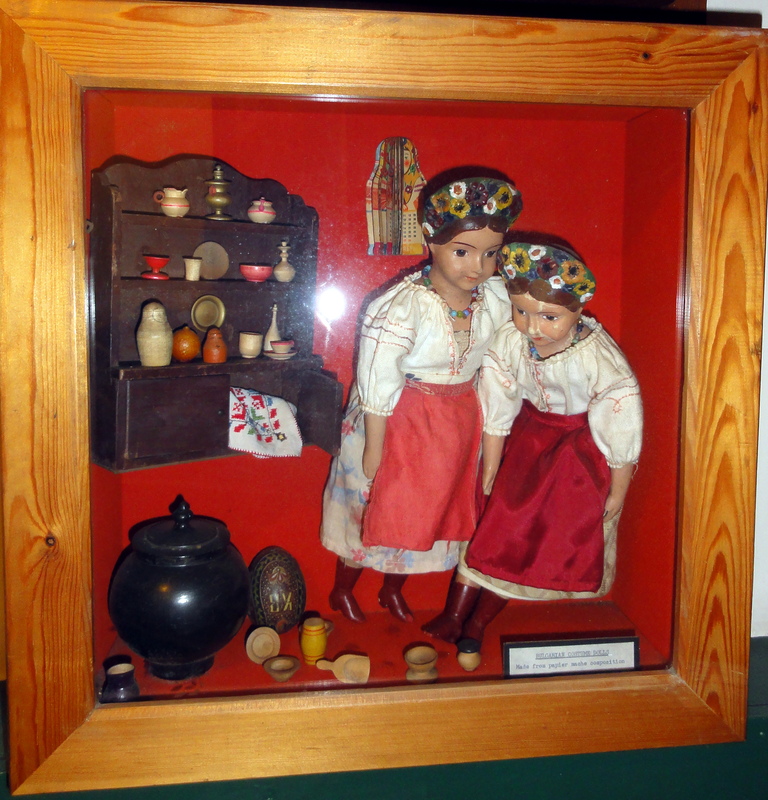 There is a special section dedicated to traditional and folk toys native to particular countries including India. 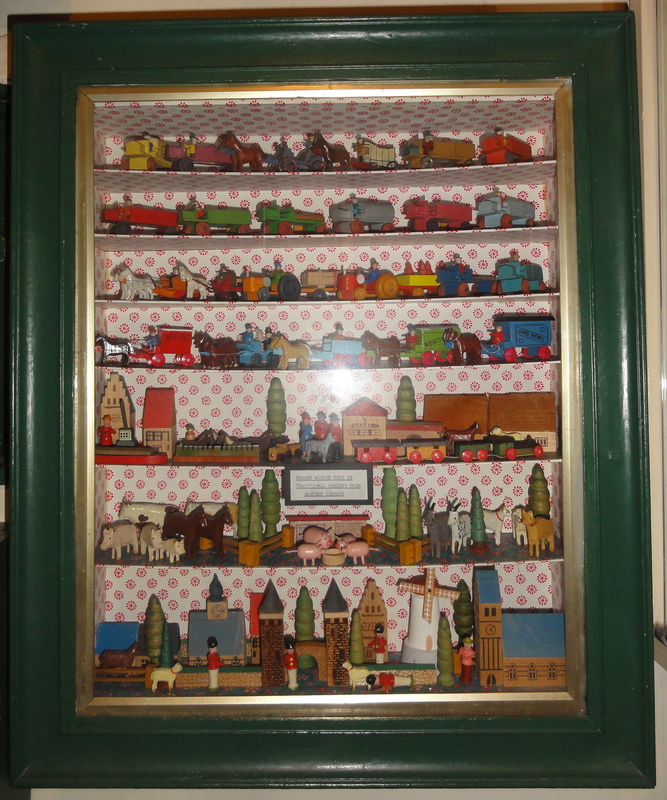 The detail in the doll houses and other models like the ‘Village store’ is truly spectacular and eye-catching. The small shop downstairs is worth a visit to pick up some memorabilia. 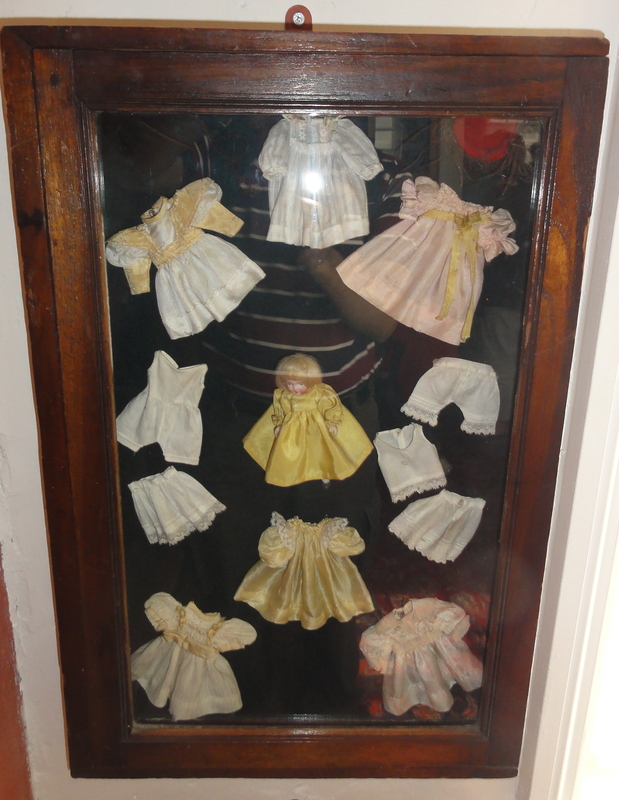 All photos have been taken through the glass display cases. Pollock’s is marvellous, found it one day with two friends during a long uni lunch break! The Museum of Brands, Packaging and Advertising is still on my must-visit list!